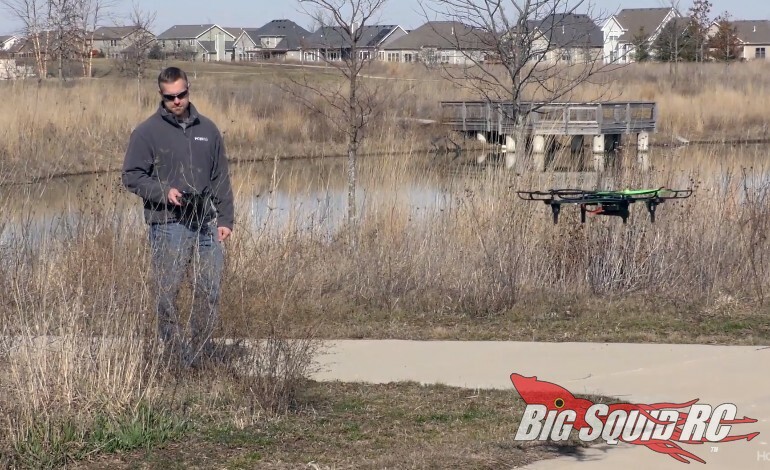 RISE Archon FPV GPS Drone Video « Big Squid RC – RC Car and Truck News, Reviews, Videos, and More! Recently uploaded by the folks at RISE is a video for the Archon FPV GPS Drone. The video is short and does a great job of showing surface guys like us all the features of the Archon. For example, the video shows how easy it is to use the Archon’s convenient return to home function, as well as numerous other features. The video is a quick and easy watch so feel free to have a look. Afterwards you can hit up This Link to get full details over on RISE’s official website. Why not kick off the weekend with a TGIF Mystery Link?? ?